If you have a home or business that runs on well pumps, winter can be a challenging season. Frozen pipes and power outages, among other issues, can lead to problems or even stoppages in quality well water. This makes it essential to take steps to keep your well pumps, pipes, and other components in working order. Keep your well water flowing throughout the frigid winter months. If there’s any debris or hazardous materials near your wellhead, it can potentially get into your well and impact the water quality or even shut down the entire structure. Even when there’s snow on the ground that could impact your ability to see around the well, you need to regularly inspect the area to ensure it’s clear. Frozen pipes can be a major problem for homeowners in the winter months. Even though most wells are located underground, you still need pipes to bring this water into the home. Having proper insulation can prevent the freezing issue even when you’re dealing with well water. Since the winter months can bring so many potential issues, testing well water becomes even more important. 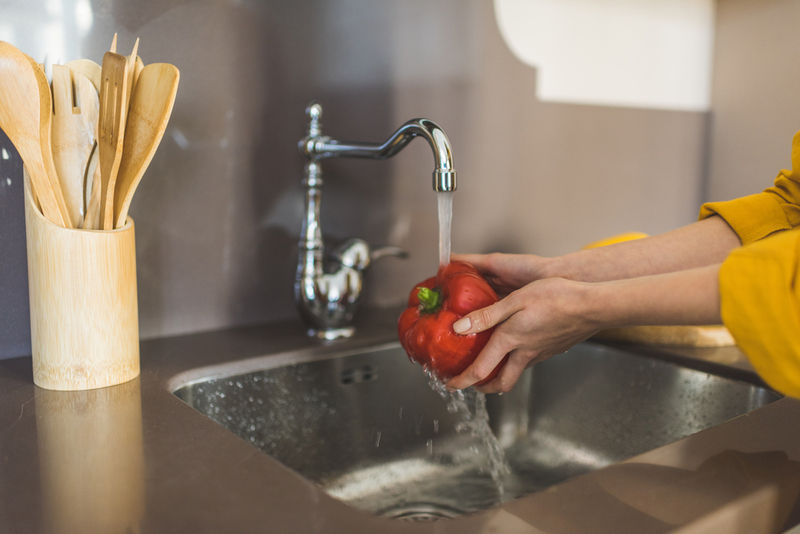 You should perform a water quality test whenever you notice a change in taste, color, or smell. It’s also a good idea to perform a quality test at least once per year, even if there aren’t any noticeable issues. The winter months can be a difficult time to notice any issues with well pumps. Before the snow starts falling or any time you notice well water issues, it’s a good idea to have a professional inspect those well pumps to ensure they can hold up throughout the winter. Having a professional well maintenance company come out to inspect and provide preventative maintenance service can help you avoid any potential issues over the winter when it can be a bit more difficult to see what’s causing your problems. Although the initial investment is expensive, it saves you money in the long run. Halme Electric and Pump is an electrician in Davenport, WA, specializing in both electrical services and maintenance related to well pumps. The company can inspect and repair any issues impacting your well water during the winter months and throughout the rest of the year. To learn more, check out a full list of the company’s services online or call (509) 725-3500.